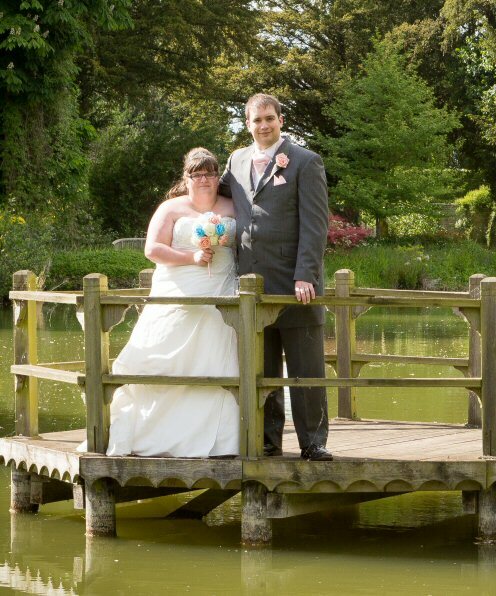 Regular readers of my blog might know our story, but for anyone new here the short version is that I left my full time job in November 2015 to blog full time, with my husband joining me soon after. Since then we have worked to grow our business into what it is today, allowing us both freedom to work from home (or anywhere in the world!) as well as helping others with their finances. 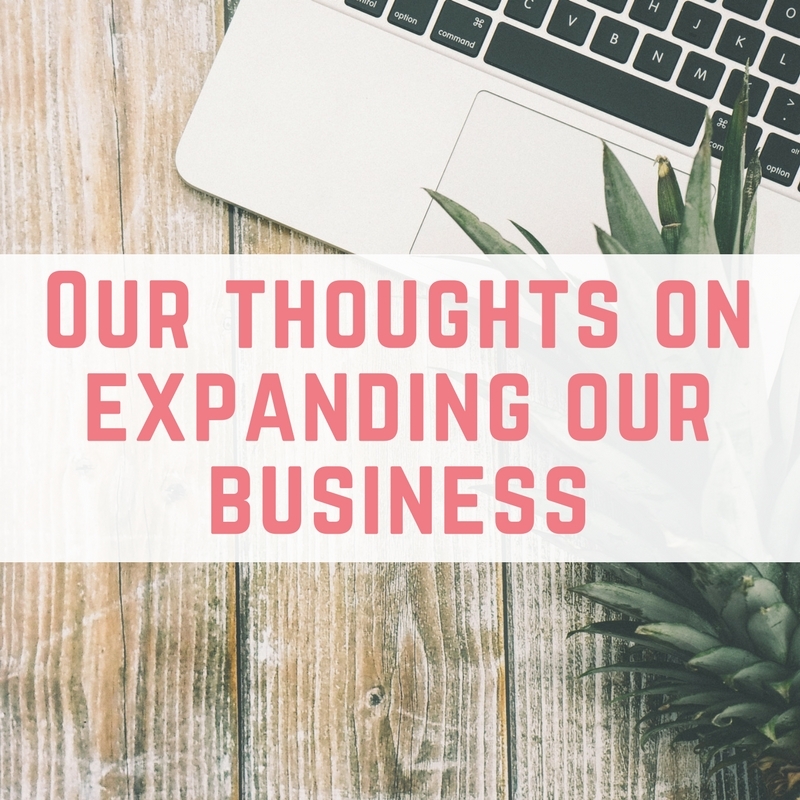 Today I am really excited to share the news of our expansion with you, letting you in on what we are doing as well as sharing some of my fears with you, in collaboration with Boost Capital and their Merchant Cash Advance. 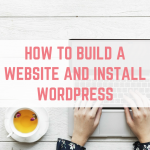 I absolutely love working on my business, and recently we have been considering whether what we do, and as a result of that, whether how much money we have is enough. We decided that in each case the answer was no. Some people might call that greedy – I call it driven. More and more opportunities have come along, but in order to keep up with them I have found myself waking up at 4am just to get enough work done. 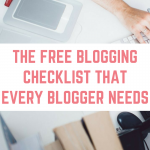 I haven't been keeping up with blogging and other tasks within my business (which…you know…as a full time blogger is sort of important) and we decided that if we wanted to continue to not only keep up with the demands of our business, but also to grow, we would need to make some big decisions. Working with my husband can be really fun, but it can also be really challenging. We find it hard to switch off from work, especially because we are working in our own home. We have even considered having coaching or counselling to help us get use to this dynamic. Another issue is that I can see lots money leaks in our business. Not areas where we are losing money, but imagine a net with really big holes in it – the smaller fish are getting away. We don't have the time to make the net smaller, making sure that we pull in more money. There are some really simple fixes that can help, that we just haven't had the time to do. 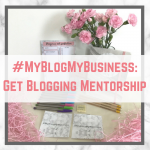 I have also just launched my blogging mentoring program, #MyBlogMyBusiness, which is another demand on my time (and one that I love!). The first thing we decided that we needed to do to expand our business was to find dedicated office space. After working at home for almost 2.5 years, it is time to separate work from home and have a better work/life balance. Going to Starbucks to work can be hit and miss – all I need is one screaming baby in there to knock my entire productivity. As well as blogging we also do eBay reselling, which has a big demand of space within our home. We have two rooms dedicated to the photography and stock, but this has been creeping into yet another room. Our office search didn't take too long. We found a massive set of offices, I'm talking SIX separate rooms which I dreamt of turning into a YouTube room, a podcast room, and even two rooms for eBay. However, the estate agent didn't get back to us about it after the viewing, so we moved on…but by now the seed has been planted. We could get the eBay stock out of our house and reclaim our house. We saw two more offices until we found The One. We weren't even there to view these particular offices, but I casually asked if they had anything bigger…and they did. The downside was that they wouldn't be available for around 2 more months. The landlord gave us a great price and we now have our move in date – mid May! Our next step will be to hire employees. We have been working with an amazing virtual assistant, Laura for some time now, and despite my pleas for Laura to abandon her family to come and work for us full time, strangely Laura actually likes her family and wants to stay with them! We desperately need someone to help us full time, so we plan on hiring for two roles – one full time digital marketing role and one part time administrator (if you fit into either of these and you are based around Ely, Cambridgeshire then get in touch!). Those are our two plans for expansion right now – office space and staff. Expanding our business is really exciting, however I do have some fears about it. The majority of it boils down to finances, and the big financial commitments we are taking on. Separately they aren't too bad – one sponsorship per month will cover the rent on the offices, and 2-3 will cover wages for the month. However, together along with other expansion costs, they seem really terrifying right now. I will even admit that I have had a few sleepless nights wondering if we are making the right decisions. 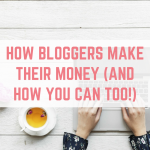 As most bloggers will tell you, sometimes cash flow can be a really difficult thing! 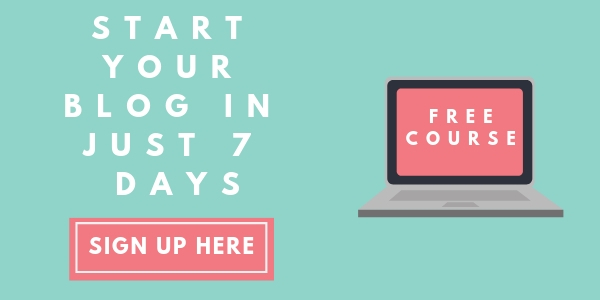 Some campaigns and affiliate earnings don't pay out until 90 days have passed, or more, and that's before you are chasing clients for monies owed. 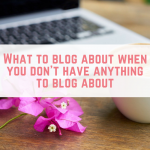 Managing cash flow is my least favourite thing about blogging. Possibly the hardest thing for me to come to terms with is that we might not be able to attend Fincon this year. 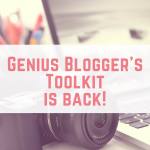 Fincon is a massive financial blogger, YouTuber and podcaster conference, and this year it is being held in Orlando – our favourite place ever! We were really looking forward to heading back to Orlando in September for this conference, but we aren't sure it will be financially possible this year if we want to expand our business. That's where merchant cash advances can come in useful. They offer flexible funding to help your business, as alternatives to bank loans. You only pay them back when you get paid, and there are no hidden fees or repayment deadlines. It is good to know that if there is a month where things are tight, there is a way to get funding without committing to long term business loans. We now have a date for moving into our new offices, and we are working with a recruiter who is helping us to hire for our two new roles. We are really excited, and flipping nervous about our expansion, but we know that it is the right thing for us to do. 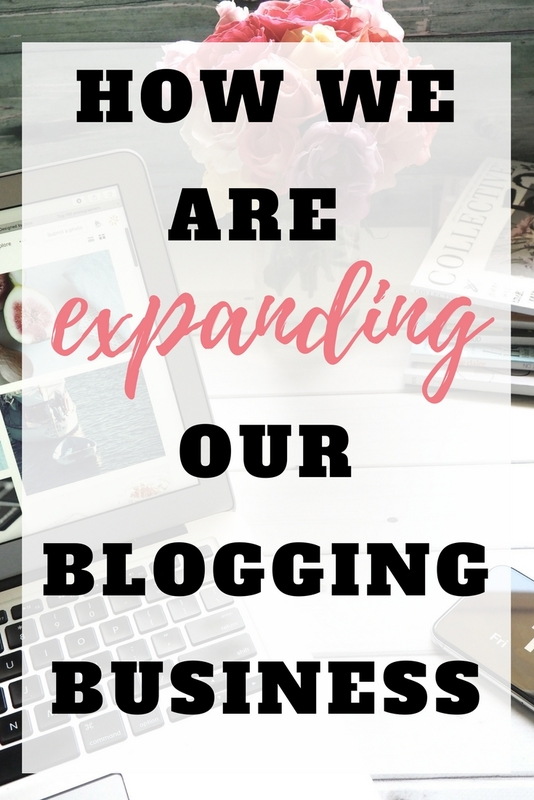 We are so grateful to each and every one of you who is along for this journey and who supports us by reading the blog, following us on social media, making purchases using our affiliate links or purchasing our products! Thank you! Previous Post: « Cut-Price Venues: Are They Really As Bad As All That? I guess you’re trying to get over Superman syndrome, which is good! Expanding is definitely a big mentality shift: you can no longer do everything yourself.